Flexible and easy to use POS (Point of Sale) system to sell in-store or on the go with the solution built for iPad, Mac and PC. It even works offline. It has powerful inventory management tools to simplify stock orders, transfers and stocktakes, this is whether you have one item or thousands. 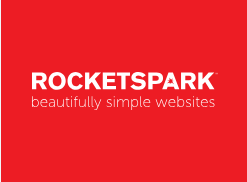 It is a simple online store that anyone can set up. 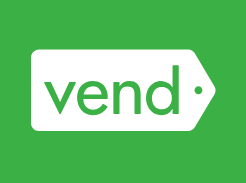 No need to be a web expert with Vend Ecommerce, you have a single product catalogue, with all your reports in one place. There are customisable reports which helps you gain visibility to make the best, most informed decisions across your entire business. Track stock, sales history, customers and staff performance. It has built in customer loyalty where you can build your customer database, grow repeat business and increase shopper spend with a customisable loyalty program and gift cards. Features include managing your inventory, synchronise your orders with stock to boost business efficiency, keep customer and supplier information in one place and generate real time reports for better business decisions. 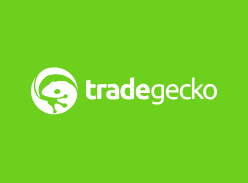 Additional features are the TradeGecko mobile app allowing orders anywhere, customisable ordering portal allowing customers to browse and order in bulk and TradeGecko payments allowing payments to be taken direct from the document viewer. You can manage your bookings and related information to generate confirmations. Automatically generate booking invoices and take online payments. 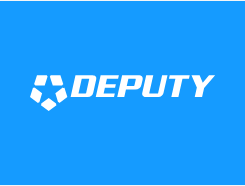 It allows you to facilitate wholesale (3rd party agencies) sales including a designated portal for agents. You can create an online website with a registration form, or integrate it with your own website. Online inventory software, providing accurate costs, margins and stock control. UK support Monday to Friday 9am to 5pm.  Integrates with Xero – 14 Day Free Trial – price starts from £792 per annum. Lead Manager (CRM) enables you to track your leads, view your sales pipeline, and proposals all in one place. It has a simple job tracking system to enable staff to enter these details in on the go and avoid spending time which could be spent on other tasks. You can streamline your invoices to save time by bulk invoicing, basing your invoices on hourly or flat rates and updating your brand logo. You can print off actionable reports relevant to individual jobs to view the profit margin on each job, see breakdown of the costs, see who your largest customers were last quarter and so much more. Specializes in Customer Relationship Management (CRM) and Workflow Management. Gathers leads straight from websites through an easy to configure integration. Sends quotes, contracts and invoices. An easy to navigate database for contacts and companies to access all important information. Set up task workflows to save time. Request and receive payments, tracking balances due and send reminders. 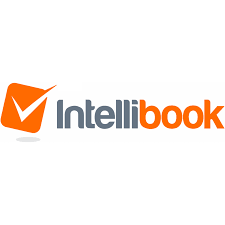 Integrates with Xero to stay on top accounts and tax. Configure email templates to save time, and automate surveys or forms to receive valuable information or feedback quicker. PieSync automatically syncs your contact details between your chosen apps. 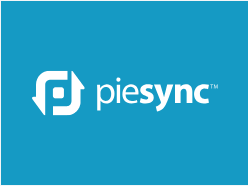 PieSync increases speed, data accuracy and sales engagement with CRM. Acts as your digital time clock, so that employees can clock in and out anywhere using smartphones. Also includes geolocation enabling you to locate exactly where your employees are. Creates tasks which employees can view, and you get notified when completed. Generate invoices based on hours worked straight into your accounting software. Export timesheets into your chosen payroll software. 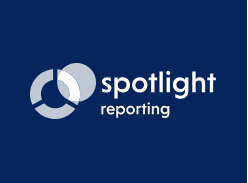 Dynamic reports to track and schedule budgets, sales transactions and actual timesheet costs. Time tracking software to increase your profitability. Budgeting and target reporting to keep on top, and invoice time with Xero in seconds. 14 day trial available – various price plans starting from £10 per month. 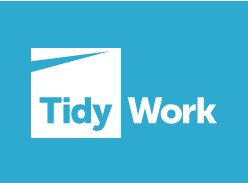 Tidywork is a cloud based project and job management system. iZettle’s card reader takes card and contactless payments in seconds, on the go, whenever and wherever, allowing you time to sell and focus on your business. Daily sales reports are produced which integrates with Xero. 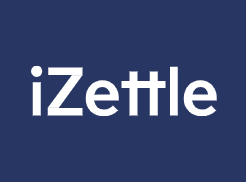 iZettle also offers easy access to funding that can help your business. A one -time fixed and repay using a small percentage of your card sales each day. iZettle are also introducing a new feature rich EPOS that is ideal for hospitality businesses. It offers table management, split bill and open tab features. All integrating within Xero. Every client which takes it on, once they have either over 10 transaction on the app, or over £50, we can redeem £25 in vouchers. 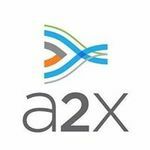 A2X will automatically fetch your latest Amazon settlement transactions and post the summarised transactions to your accounting system. You can reconcile Amazon settlements down to the last pound every time you get paid. A2X is built for extreme accuracy and your data is secured by using Google Cloud. Links all your bank cards to just one master card. Enables you to see every transaction in real time across all your bank cards on one simple screen. Integrates with Xero so business spends sent instantly to Xero. 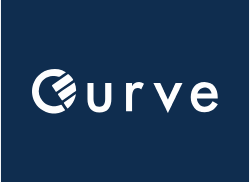 Sign up and securely adds existing debit and credit cards to the curve app. The app connects the selected card directly to Xero bank account and map automatically to Xero account codes. Every time a business purchase is made the correct Xero bank account is updated and if a receipt is attached it syncs instantly with the correct line item in Xero reducing reconciliation errors. 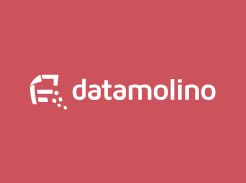 Datamolina automates the coding on your invoices which results in saving time and effort. Accurate data is captured from the information on your client’s invoices and receipts, avoiding the need to enter this in manually. From the dashboard see all your clients’ folders enabling you to see which folders need your immediate attention. You can create multiple folders for the same client so that you can separate clients which have departments, locations or projects. You can also set up different automation setting for the same client. Datamolino has the mobile app facility which give you the option to submit receipts on the go, you just take a picture and submit. 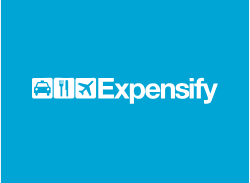 Expensify automates receipt scanning to reimbursement. Expense reports are finished with one click. Take a picture of your receipt and Expensify automatically fills out and submits an expense report for you which can be exported to Xero. Expense policy rules can be set up to flag any expenses that need a manager’s review. Others can be automatically approved. Once expense reports are approved, the funds are paid direct to the employee’s bank account within 24 hours via an Automated Clearing House (ACH) which is a secure payment processing gateway. Clients can submit items on the go with the award winning app, or can forward invoices to a custom email address. 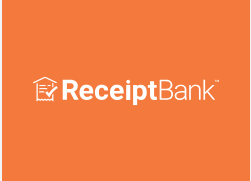 Receipt bank extracts the information from the receipts and invoices with the highest degree of accuracy. Submitted invoices and receipts will automatically match in the bank feed saving even more time on the bank reconciliation. All the invoices and receipts are stored safely, securely and fully compliant with the tax authorities globally. The dashboard clearly tracks your deadlines, workload and efficiency for easy viewing. 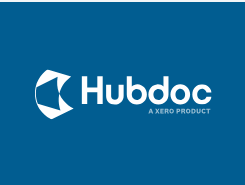 Integrates well with Xero making it easy and quick to set up as your payment provider. You can email customised invoices direct from your Xero account resulting in being paid online instantly with Worldpay. A quick and secure way which enables credit card and debit card payments online. Chaser is intelligent automatic debtor chasing with a human touch, that pulls your invoice information from Xero. Customise email chaser templates to fit your own style, and schedule email chasers to go out at a set date. Personalise chaser emails with your own signature, and once payment is received you can arrange for an automatic’ thanks for paying’ message to build goodwill with customers. Inbuilt system to log best and worst paying customers, and log all mail chasers and email received concerning an invoice to save searching inbox for details. 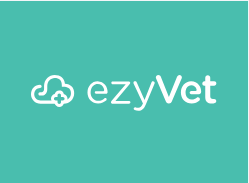 EzyCollect is the fastest way to automate, customise and personalise your accounts receivable process, enabling you to get paid faster and easier. Automatically follow up with customers who don’t pay and say thanks to the ones that do. Integrates with Xero – free trial available – various price plans starting from $360 per month (billed annually). 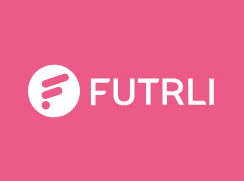 Enables you to forecast for the future, plan for the best and worst case and everything in between. Cash flow forecasting gives you the control to action a better future for your business with advance cash flow forecasting that gives you control. It allows you to do scenario planning to explore every avenue to ensure you are on the right path. You can set up alerts within the systems so you are instantly aware of things to celebrate or risks to avoid. It keeps you aware to keep on track to ensure your gross profit is on target, or what your wages percentage is looking like over the next six months. It has advance budget tools allowing you to use your budget as a foundation for your business planning so you can review the actuals versus to help you reach your goals. Accountants and book-keepers can train to be an advisor by completing FUTRL’s industry-approved business advisor certification programme. The software has automated notifications and workflow to ensure work is completed on time. There is a multi-layered reporting and analytics dashboard giving powerful insights to your business to boost efficiencies and identify revenue growth opportunities. Re-leased will manage your start up ensuring seamless migration from a previous system, and as it has been designed with a focus on usability and customer experience, it is very user friendly. The API integrates easily with multiple software partners allowing share data resulting in reduced time consuming data entry between systems. Free yourself from the office by using the software on your app, giving you freedom to run your business anywhere. 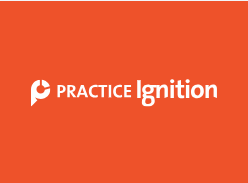 Practice Ignition features online proposals, digital signatures, contacts, invoicing, payments and client engagement letters. Ensure compliance by using automatically generated contracts and engagements letters. Automatic payments to improve cash flow with secure client payment plans. 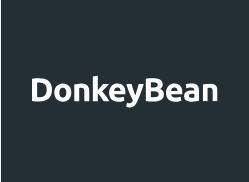 Donkey Bean shows your future income in repeating invoices. Income in Xero reports only shows after the invoice has been triggered. With Donkey Bean it will picked up repeating invoices for the next 12 months. 30 Day Free Trial – price start $48 per annum. All the knowledge easily available, well documented and stored in a single place for convenient access. 24/7 telephone support available. Float automatically updates your forecast with actuals, no more manual data entry. Enables you to see how you are doing against your budget at a glance and adjust them as you review your results, or adjust your spending. Create visual graphs and clear reports to enable better business decisions.  Digitally upload invoices and documents, review, approve and book into a connected accounting system. Update using mobile apps, free webinars to get you started. MileIQ app works from a smartphone and tracks and logs mileage for users. Creates a record of your mileage and sends weekly reports. Easy to record business and private mileage and add details such as parking or tolls. MileIQ and Xero will soon be able to integrate through Xero Expenses to reimburse travel related expenses. A secure mobile based current account that allows the holder to exchange and transfer funds without fees in 25 different currencies, using the real inter-bank exchange rate. Provides prepaid cards to employees which are tied to your own company’s current account. This enables you to track expenses instantly, set spending limits and block cards if lost. 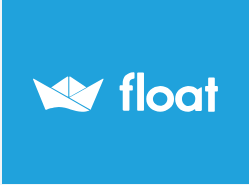 Soon to integrate with Xero. Bankfeeds import your Stripe transactions into Xero. Imports sales, refunds and fees into Xero to the accounts you specify, saving time in posting. First 100 transactions are free – then $9 a month. Electronic, customisable bulk sales invoicing. Solna provides access to customers’ credit scores and limits, intuitive dashboard and reports. The Solna platform is very secure. Service currently free! – will bring in pricing structure for more premium features and high volume users in the future. Currently building an accounting integration with Xero. Pay employees and invoice clients for actual time worked. Enter your time in blocks on any device anywhere and turn this time and expenses into chargeable invoices. Free 30 day trial. Prices start from $8 per month. Free up time by automating purchase invoice approvals, purchase orders, employers expenses, contracts, budgets and cash flow management in real time. Real time integration with Xero. Price available on enquiry. Free demo’s available. Powerful reporting and business modelling solution. Analysing KPI’S, reporting, budgeting, forecasting and managing consolidations. 30 day free trial. Prices start £75 per month. Look at our video series to understand some of the stand-out features of Xero and find out what’s available to you.